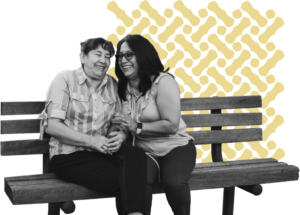 All donations will be used for developing, refining, launching, and expanding Immigrant Hope, and for training such as IMMIGRANT PATHWAY Institute. $300 ($25/month): The average cost to complete a green card or citizenship application for an individual who cannot pay. $600 ($50/month): The average cost to complete a green card or citizenship application for a family that cannot pay. $1,200 ($100/month): The average cost to attend IMMIGRANT PATHWAY Institute for an Immigrant Hope volunteer. $10,000: The cost to create a seed fund for a new Immigrant Hope center.